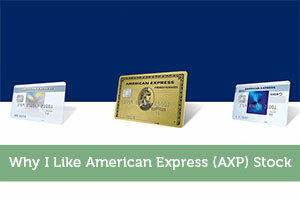 James Pollard is the founder of personalfinancegenius.com. 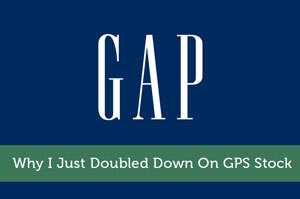 His book, "Above Average Finance", will be released later this year. 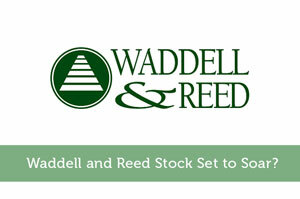 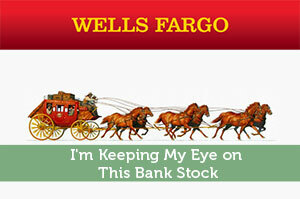 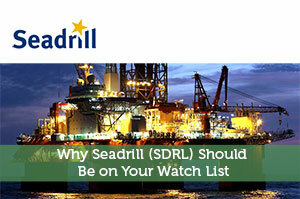 Waddell and Reed Stock Set to Soar? 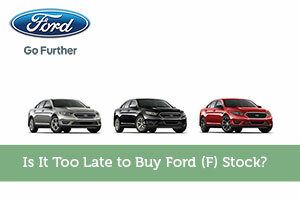 Is It Too Late to Buy Ford (F) Stock? 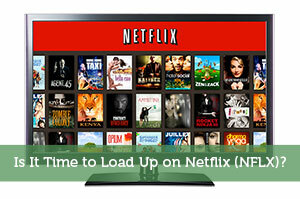 Is It Time to Load Up on Netflix (NFLX)? 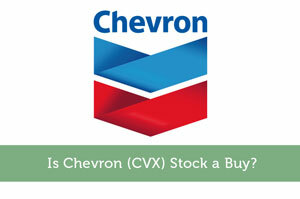 Is Chevron (CVX) Stock a Buy?